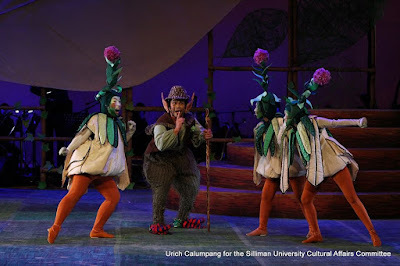 FITNESS: LIFE which is centered in Yoga, Food and Music. 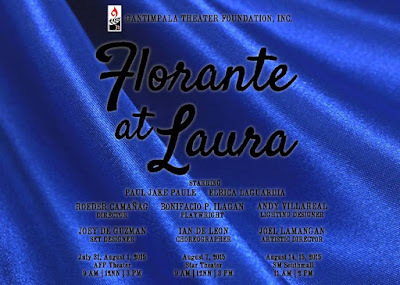 #TheaterPH: Gantimpala Theater Foundation Inc.'s Florante at Laura sets to open on July 31! #FoodPH - Everyday is your LUCKY day at Lucky's Burger and Bar! 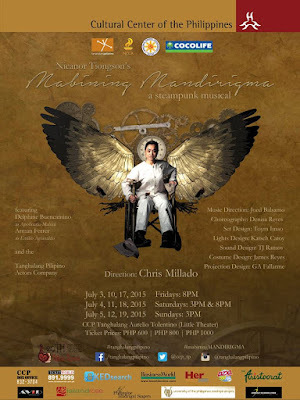 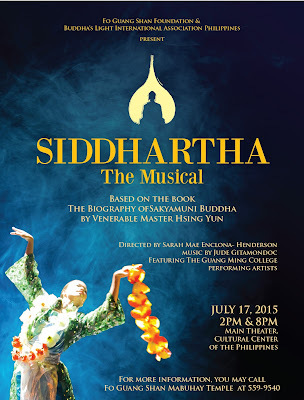 #TheaterPH: Fo Guang Shang Philippines Restages Siddhartha: The Musical on July 17!